Autogas is a growing market in the propane industry and stands on the fringe of a massive expansion. 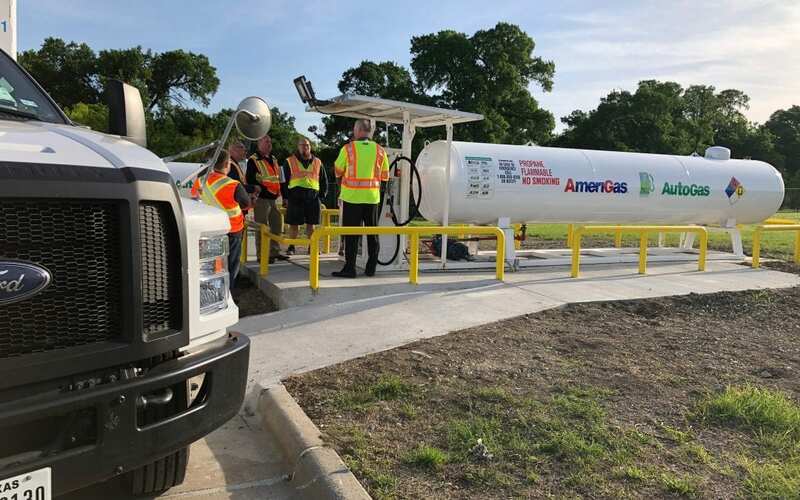 LP Gas’ Brian Richesson and Joe McCarthy spoke with Mike Taylor, the director of autogas business development for the Propane Education & Research Council (PERC), to explore what lies ahead for autogas. Over 200,000 propane-powered vehicles are on the road in the United States, according to PERC. Market growth is stable, and the Volkswagen (VW) settlement can provide significant growth. School buses remain a target market for the industry, but PERC is actively working to expand autogas elsewhere. “We have an increasing number of marketers who have successfully engaged and sold fleets of all types and are benefiting from it today,” Taylor says. According to Taylor, propane is in a stable position. It is the easiest alternative fuel technology to adopt, is the most cost-effective solution for emissions reduction and has the lowest total cost of ownership, he notes. PERC partnered with West Virginia University to investigate and prove the benefits of a propane-powered school bus against a diesel bus. The test concluded propane autogas NOx emissions levels are 96 percent cleaner than clean diesel engines on a typical school bus route. See the full article here.